You didn't really think I would drive straight up I-25 to Cheyenne, did you? When Ft. Collins and Laramie are only one hour out of my way? First stop, The Loopy Ewe in Ft. Collins. Primarily a yarn shop (report to follow on Thursday! 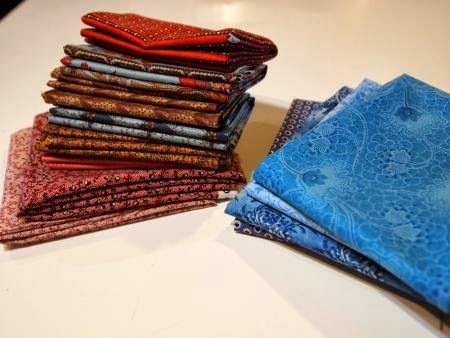 ), they have also expanded into fabrics. I didn't buy any fabric, but lots of washable wool for Hats for Sailors, and this great bag. 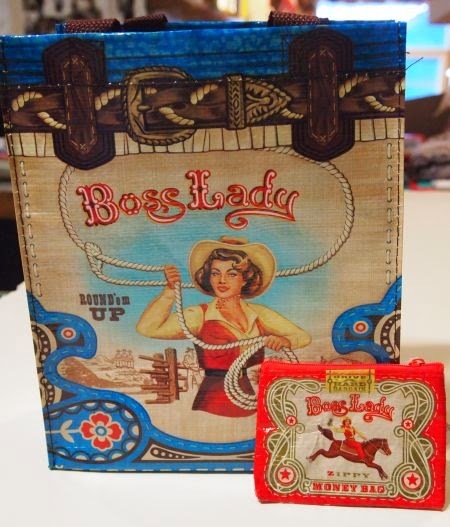 It reads "Boss Lady," and I thought the cowgirl theme was perfect to carry my knitting to Wyoming! The most fun shop in Ft. Collins is "Mama Said Sew" and they have a new location. 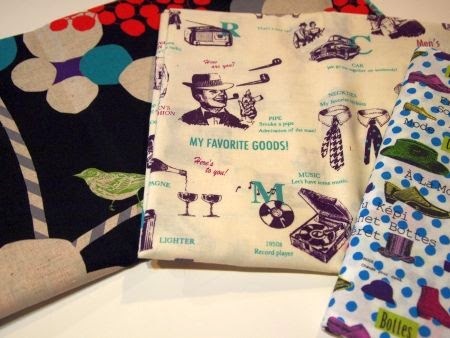 I love a shop that carries fabric I can't get at Ruth's Stitchery, and MSS always scores. 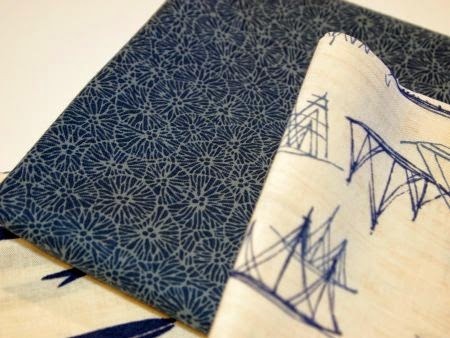 Look at this great Japanese cotton! I'm thinking something for My Little Sailor. 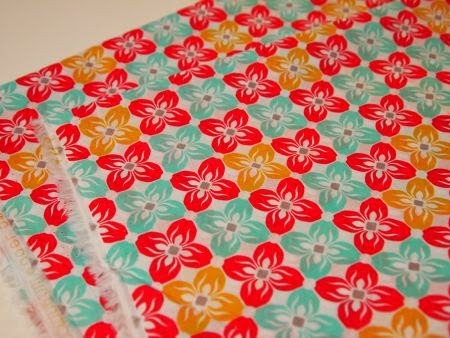 Since "they" keep telling me it's Sping, I also found this lovely voile (on sale!) for a summer infinity scarf. And this from Alexander Henry "just because it's pretty!" Here's another "just because it's pretty" that I thought I might work on as a "slow quilting" project. 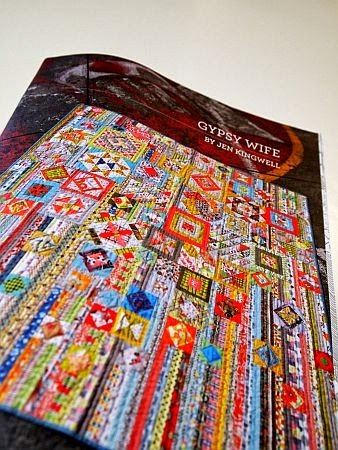 Michelle at Factotum of Arts is sponsoring a Gypsy Wife Quilt Along, I recommend going to take a look! OK, these books aren't from my road trip, but they're new! 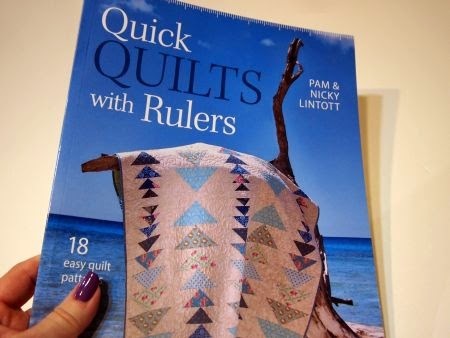 Pam & Nicky Lintott are some favorite strip quilt pattern designers. So of course, I had to buy their new book! 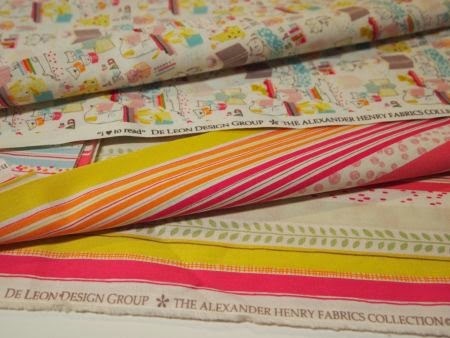 Look for quilts from this lovely sometime later this year. 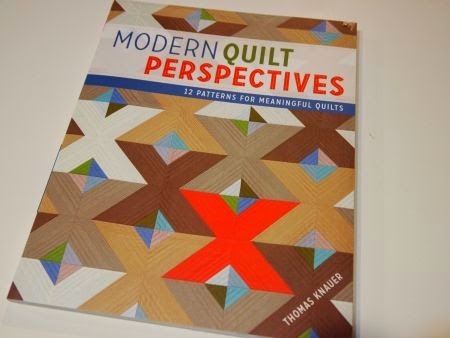 Thomas Knauer is one of the few male quilters who don't make me feel they "joined the movement" just to make money. 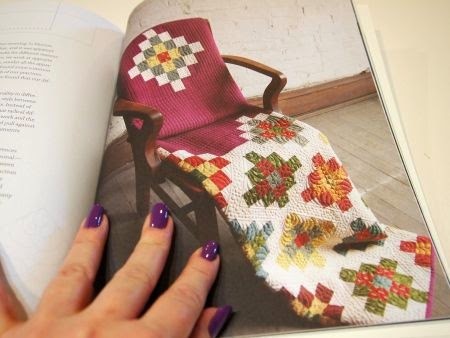 I love this "traditional quilts the modern way" designs. I really went to Laramie to buy shoes at Dodd's Shoe Co., (man, is it a good thing I don't live closer!) but there are two excellent shops in Laramie, also. 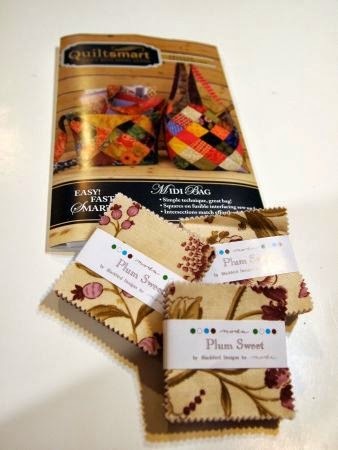 Both Snowy River Quilts and Quilt Essentials are good places for Civil War Reproduction fabrics. 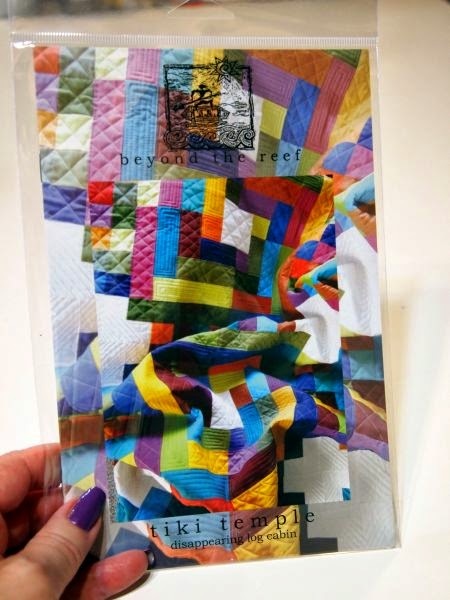 I know, it doesn't look like me, but I have an anniversary quilt due this summer and this is the perfect fabric for it! On the way home, I stopped off at the newest, cutest shop in Lovland -- Cotton Candy Quilt Shoppe. At the Front Range Modern Quilt Guild's February retreat, Chrystal was making a pillow with this fabric. Had to have it! 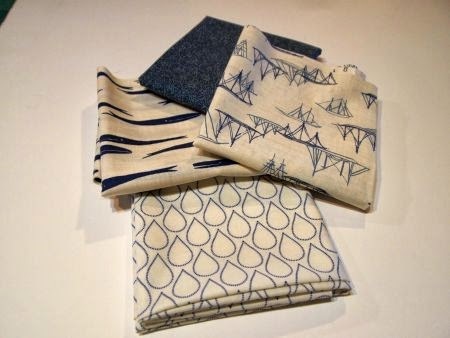 Here's a closeup of the dark blue that Chrystal used for the anchor motif on her pillow. Christmas prezzie for My Little Sailor (maybe)! I'm already starting to collect patterns for Jelly Roll Party 2015. This is by the same designer who wrote the pattern we'll be making in June. 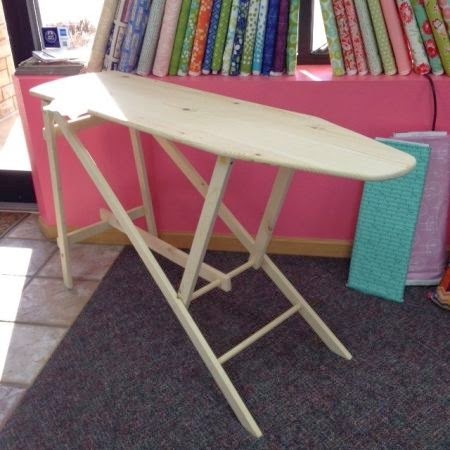 Darn me, I forgot to ask about the vintage-style ironing board her husband made. I want one for my birthday! Wouldn't it be cute stained pink? Or maybe aqua? Again, not from the road trip, but how cute are these? I found them for 99 cents at Marshall's. I asked DH if he knew what they were for, and he instantly replied "your colored twine?" Smart guy, huh? And last, but not least, a lovely gift from a dear friend. I love the "candies" precuts, and I love bags, what could be better? Thanks, Lori! I'm sworn to finish TWO quilt tops today, so I'd better turn off the computer and get to work! The next UFO Parade is Tuesday, I hope you'll come back to see the goodies challengers finished this month! What a grand time you had. I love the twine dispensers-my husband can see items in his mind like you can and I find that trait fascinating. Nice haul! looks like you had fun. 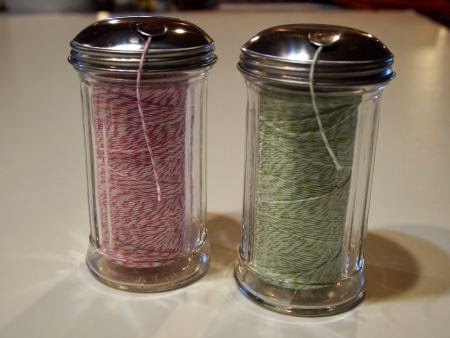 Your twine dispensers remind me of sugar containers.